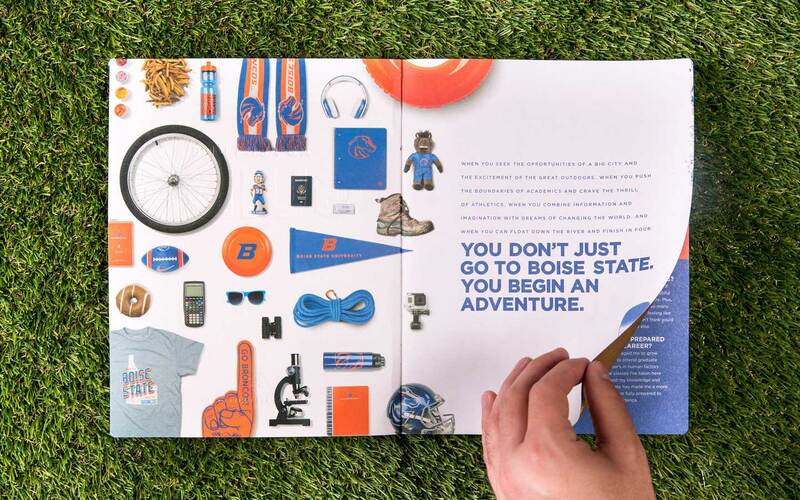 There’s a perception that there isn’t much to see or do in Boise, which causes potential students of Boise State to shy away from even applying, much less visiting or attending. 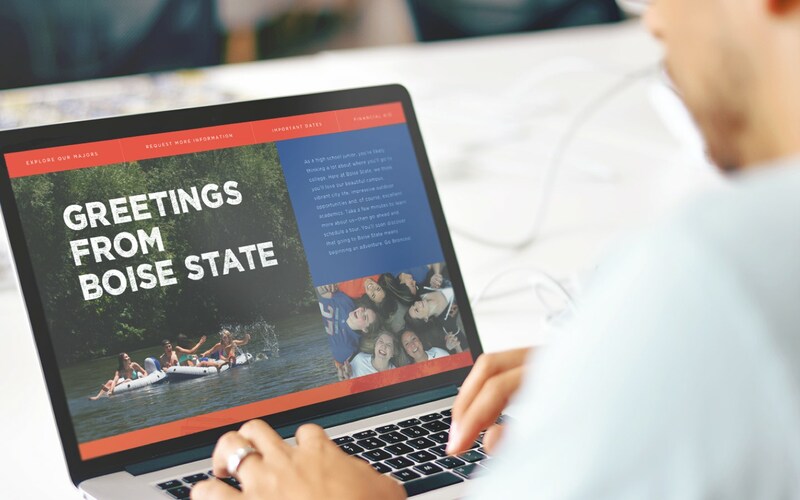 Beyond telling students just about the school, we decided to show the complete story of Boise, from campus to city, highlighting all of the great selling points that Boise State students fall in love with once they visit. 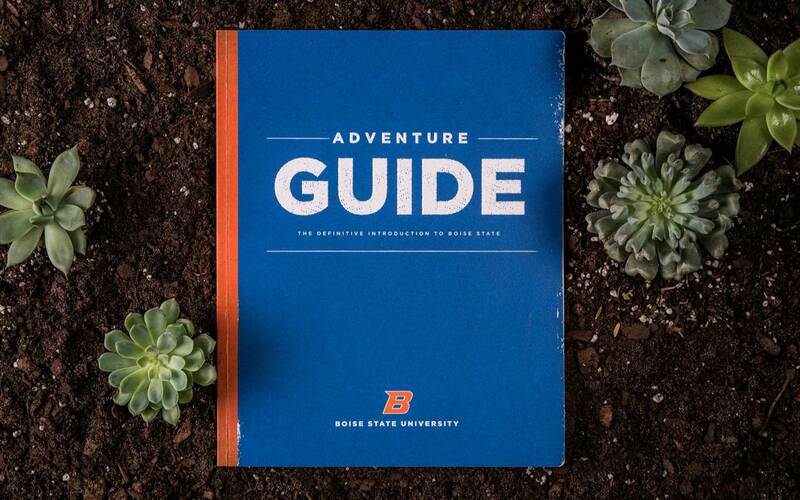 Most schools have campus maps, but to see what Boise State has to offer, you need an adventure guide. Taking inspiration from the great nature guides in history, we captured the spirit and sense of place the school offered. And yes, we still did a map. It was just cooler than other maps. 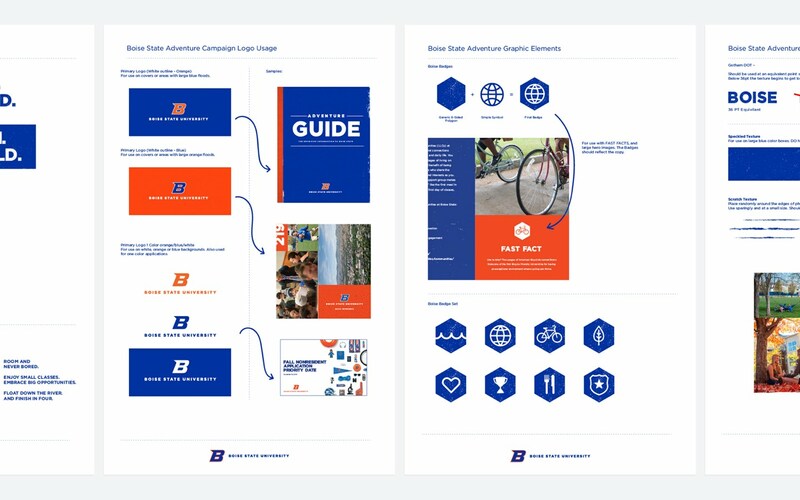 For Gen Z, we created a digital ecosystem that not only showcased all that Boise State offered, but also segmented the audience into high school sophomores, juniors and seniors, each with their own landing page. We also gave each segment just the right amount of info they need to help them visualize their own adventure.